Glen Tickle – Writer. Comedian. Weird Dad. 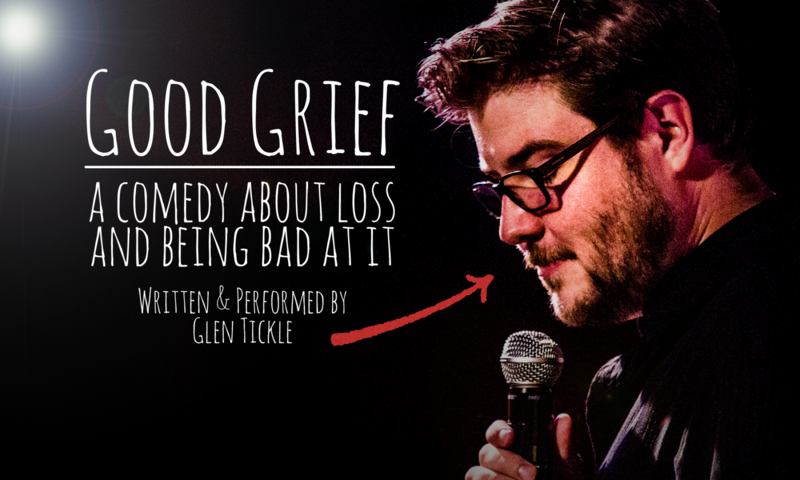 This fall I’m going on tour with my show Good Grief that I wrote about the death of my brother. It’s a hard show for me to do, but I’ve worked hard on it and it would mean a lot if you came. Here are a few short clips from when I workshopped the show this summer. Also my album (Yes, Really) is still available through all the places you get comedy albums but especially Bandcamp. It’s also right here for you to enjoy for free because you’re nice enough to be here.